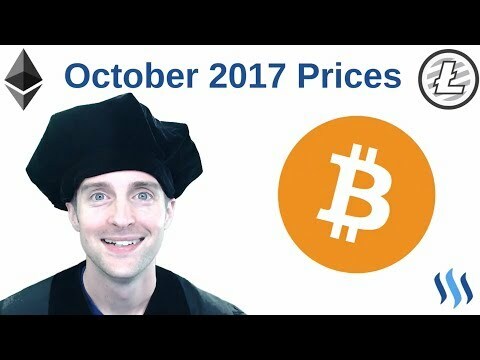 Would you like to know Jerry Banfield’s cryptocurrency price predictions for October 2017? If you are new to the cryptocurrency world and don’t know how to analyze the market, what to buy, what to hold or what to sell, this blog post may help you. In this post I’m writing about cryptocurrency price predictions for October 2017 made by Jerry Banfield who I am following and listening to when it comes to Bitcoin and other cryptocurrencies. I found that most of the predictions he has made make sense and are explained clearly, and this is what I’d like to share with you. Cryptocurrency Price Predictions for October 2017! When Jerry makes his cryptocurrency predictions he has the honesty to say that he is just guessing because he can be right and he can also be wrong. There is no certainty on how a particular altcoin will go in the future and there is no one who can tell you for sure the future. If you want to follow a recommendation, try to look for more information about the particular currency and see if you can agree with the prediction. Now, if you want to see how Jerry came up with these cryptocurrency price predictions, I encourage you to read his detailed blog post with screenshots on Steemit: Cryptocurrency Price Predictions for October 2017! I also recommend to watch his YouTube video, which is very informative and entertaining at the same time. Cryptocurrency Price Predictions October 2017! What will the price of Bitcoin, Ethereum, Litecoin, ETC, Dash, BCH, Ripple, NEM, Monero, IOTA, NEO, OMG, Lisk, BitConnect, Qtum, Stratis, Zcash, Waves, XLM, and Steem be in October 2017? Which cryptocurrency is the best to buy, sell, and hold today? I hope this video answers these questions and makes trading on Bittrex, Poloniex, Coinbase, Bitfinex, and Bitstamp easier for these digital currencies in October 2017! In the video and also the blog post on Steemit, Jerry explains why he his all-in on one cryptocurrency called Steem. 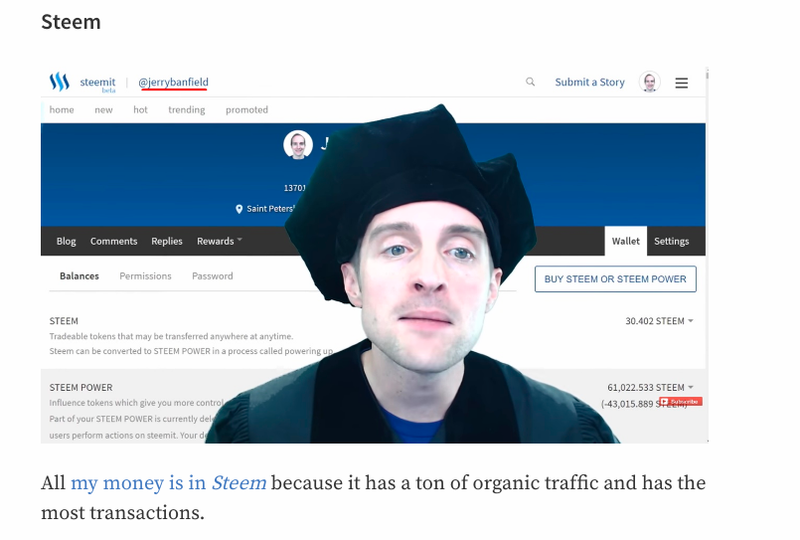 He has invested quite a lot of money in it and he explains in detail why you should get started with Steem. That does not mean necessarily investing a large amount of money in Steem, but creating an account and start blogging or commenting on Steemit to receive rewards. I am very excited by Steem and all the possibilities it offers and I’d be glad if this post encourages you to have a look at it and get started. You might also be interested to read this blog post: Top 10 Reasons to Buy and Hold Steem! 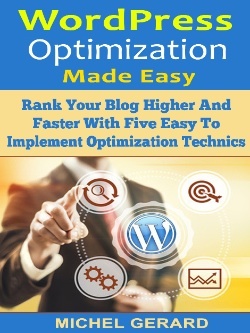 And this one: Blog and Earn on Steemit!